It’s been 16 years since Final Fantasy XI initially launched in Japan, which is a really long time. If the game were a person, it could learn to drive a car now. Producer Akihiko Matsui took the opportunity to thank players with an open letter as well as hinting about the plans for the next year; there’s a promise of more content to explore the theme of “playing with friends” and reunions, noting how many players truly enjoyed being able to interact with friends in-game historically. Of course, the game is also celebrating with some anniversary goodies; players who log in during the game’s seven-week course starting on May 20th will be able to pick up an Echad Ring, a Red Crab mount, a special clock, and a Kupofried cipher. Players who already have any of the above will get vouchers usable for other items, so even veterans will get something worthwhile out of the event. 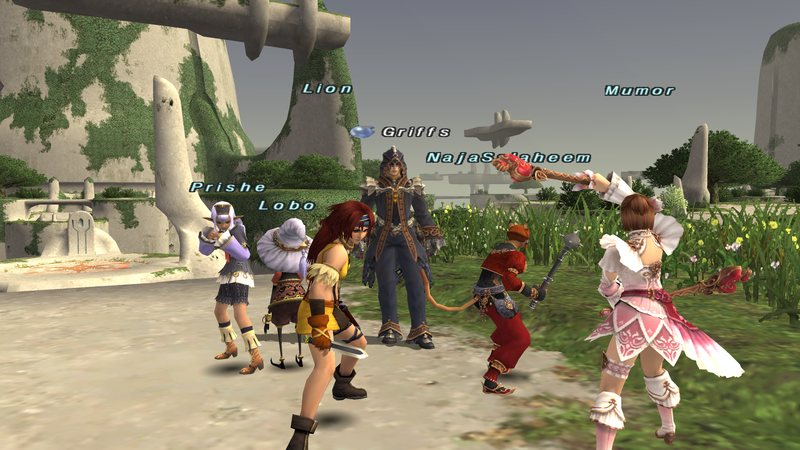 If you’re curious to see how the game actually plays 16 years in… keep your eyes peeled as we kick off Choose My Adventure in Vana’diel. Ahh, So FFXi, can drive WOW to the hospital? Seeing as WOW can’t drive. 1. Cross platform: Xbox ps2 and PC. As it is a ps2 port, biggest issue game has in todays market as no dev kits. 3. 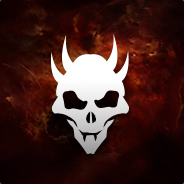 Many things like weather, level syncs, 23 hourtimers, this game brought out that other MMOS lack or follow today. Wow did stadarize things but it took from ffxi. Love this game but quit because no one would help me with story line quests. Wasnt for me, not the promy dungeon stuff. what are those exactly ? TRUST are unlockable NPCs that you can summon to be part of your party. You can have up to 5 in your party. They are clones of random NPCs throughout FFXI. Each one has differest unlock requirements, like finished Missions for a nation. With Trusts and the new level cap at 99, most of the story lines are pretty easy to solo now.